More everday normalness. 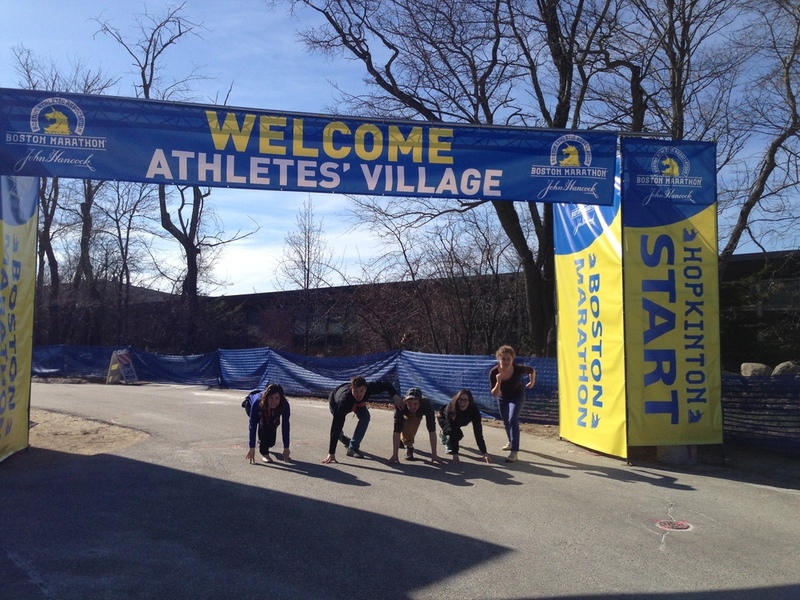 Bet you didn't know there were only five people running in the Boston Marathon? #wearefamily!